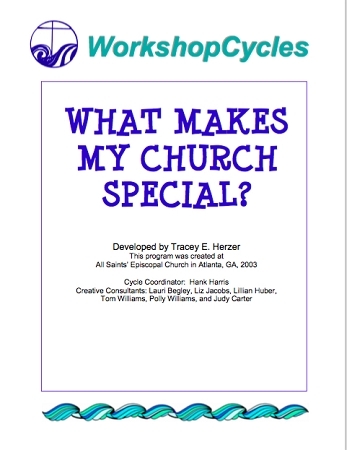 Home > Children's Ministry > Rotation Workshop Curriculum > WorkshopCycles: What Makes My Church Special? 'What Makes My Church Special?' teaches children about their church in a hands-on way. Activities include: a tour of special places in the church and interacting with parish leaders. Children learn about your church's history, get to meet some its ministers (ordained and lay) and explore hospitality in the Christian community. Appropriate for K-5th Graders.